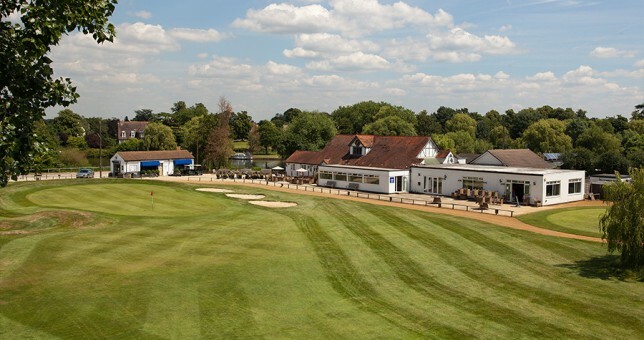 It is with great sadness that we have taken the decision to close Laleham Golf Course and Clubhouse in Chertsey, Surrey on 31 March 2017. The combination of sustained trading losses, the current economic climate and a nationwide decline in the demand for golf has meant that the operation of Laleham is no longer commercially viable. 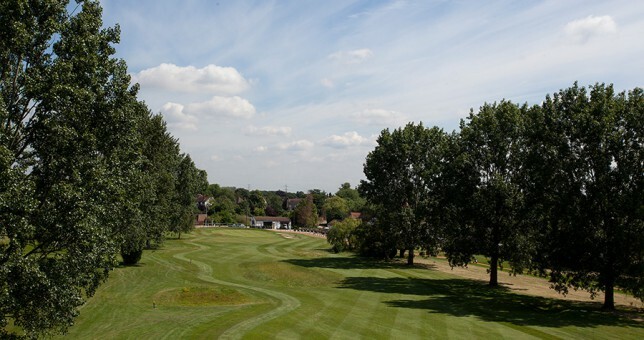 Laleham Golf Course, which was rescued from bankruptcy in 2008 following its purchase from the members at that time, has previously received significant investment in both the course and its facilities in an effort to enhance the experience at the course, attract new players and bring financial stability and success to the club. Unfortunately, despite the initial and subsequent investment and the introduction of several different structures, the club has continued to make significant trading losses. This is set against the backdrop of a national decrease in the number of people playing golf which has seen a decline in memberships at many clubs and closures of other local courses, the recent recession and the increasingly popularity of fitness-based sports such as cycling. 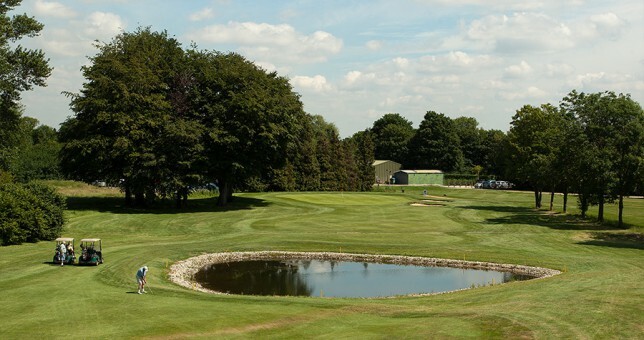 Thorney Park Golf Limited, who operate Laleham, will continue to run its sister club, Thorney Park Golf Club in nearby Iver, Buckinghamshire. Laleham Golf Course would like to take this opportunity to thank the club’s members and local golfers for their support. 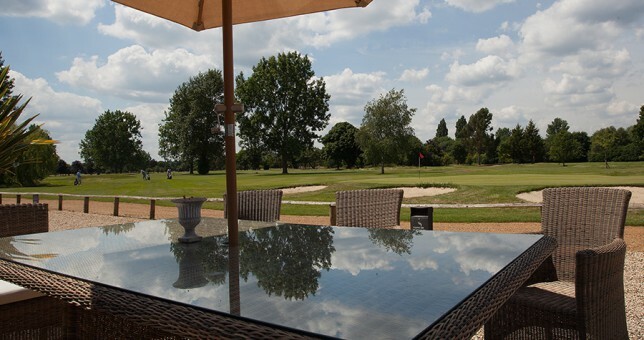 Laleham golf course is an 18-hole parkland-style pay and play course with a touch of inland links, dating back to 1903, and nestled between the banks of the River Thames and the Abbey River. This challenging course was designed by the 1904 Open Champion Jack White and offers a unique golfing experience, with its tree-lined fairways, well protected approaches and smooth putting surfaces, mixed in with strategic water hazards. 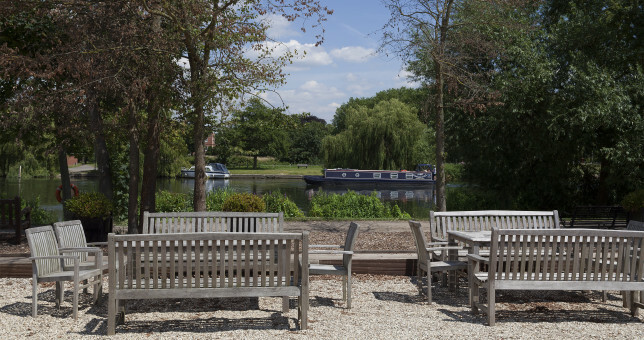 Laleham is a test for all levels of golfer, from beginners to established players, and will provide an enjoyable golfing experience each time you play. The old Clubhouse houses Ladies and Mens locker rooms with shower facilities. Just before the car park there is a range where you can practice and warm up using your own balls. There is also a small putting green adjacent to the 18th green. 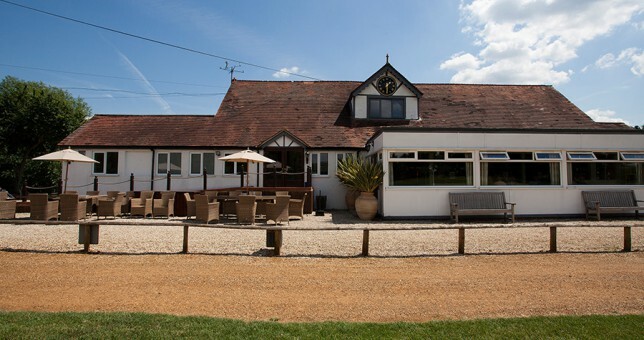 The café and reception in the Clubhouse provides hot and cold drinks, including draught and bottled beers, house wines and a selection of spirits. We also offer a range of hot and cold snacks, chocolate bars and cakes. Golfing essentials are also on sale, including buggies and trolleys along with tees, balls and gloves. We promote a relaxed and friendly atmosphere around the golf course with golfing attire casual or outrageous, as you see fit. Mobile phones are perfectly acceptable, as long as other golfers are treated with respect. Look out for regular special offers on green fees and merchandise and our PGA Professional will always be happy to quote for individual and group golf lessons.